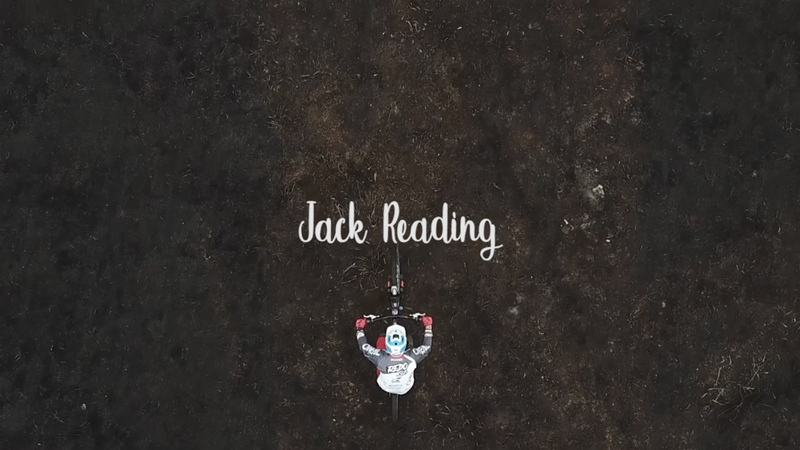 Over the last 7 years, Jack Reading has become a stalwart of the DH World Cup scene. From 2012 to 2017 he attended 41 World Cup races, failing to qualify only twice. The 2016 and 2017 seasons were particularly good; winning his first British Downhill Series race, achieving World Cup top 20 results and being selected by British Cycling to represent GB at World Championships in Cairns, Australia, where he finished 25th. Coming into 2018, he was brimming with confidence but things didn’t quite go to plan. The first half of the season was a constant struggle; crashing and failing to qualify out in Croatia at Round 1 of the World Cup set the tone. No matter what he tried at the following 4 rounds he just couldn’t find the confidence and with it the speed. The turning point came in late July; after spending 2 weeks at home shredding his local trails he headed out to Mont-Sainte-Anne for World Cup Round 6. After getting into a good groove in practice, what felt like an easy qualifying run placed him 15th and the confidence returned; he was back in the game. 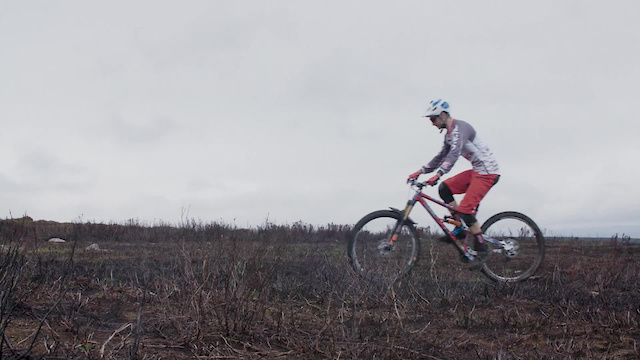 At World Cup finals in La Bresse, he placed 21st on a prototype bike he’d never ridden before. Then, at only his second ever EWS race in Ainsa, Spain, he finished 29th with a 6th and 15th on two of the stages. The 2018 season was most definitely a tale of two halves. A learning experience that has made him stronger and even more confident of a successful 2019. We caught up with Jack in early September and shot him shredding those local trails that helped to turn his season around. Music Track - Audio Network "Recognition"
Hope you get back in that zone Jack! All top 80 in DH WC are super fast. Is it just me are does that bike look wayyy too big for him? his arms are nearly locked out forward in half the video. These long bikes definitely help in the high speed corners for stability but man does it look awkward in the steep techy stuff. Now i know why he has all my local K O Ms !! Pink bike has some really great footage of riders who are not afraid to send it. I think that mountain biking trail has to be the most points of a mountain biking bike trail and the bike is a mountain bike. I love the bike and bike trail trail and it was a lot more enjoyable than the bike race bike trail bike race bike bike race and a mountain. "Police police Police police police police Police police"
Style loud like dank weed. I live about 15 mins from where this was filmed and I have no idea where these trails are, kills me! Great vid. Get your hiking boots on. That's how the best trails are found. Any one know who sings that song in the video? What bike is he on? Is that a Geometron...if so what size? Geometron isn't a specific bike anymnore, it's a range of bikes from Nicolai. So there's a G13, G15, G16 and a G19, plus a hardtail (although I can't remember what that's called), where obviously the G stands for Geometron and the number is (roughly) the amount of rear travel. It‘s a Nicolai G16 170mm up front 155or 170mm in the back. Great bike. Yes you get loads of suckers at the World Championships, only finished 25th, A full 24 people better than him in the world, what a bum. @wittereus: Did it read like a serious comment or was it firmly tongue in cheek? So OP can take the mick but if I do it to him there's a problem?